To celebrate the extension of Liverpool's iconic Dazzle Ferry designed by artist Peter Blake, the Museum of Liverpool is hosting a talk with the artist and, art historian and writer, Richard Cork focusing on Blake’s commission and wider practice. The talk will take place on Sunday 23 April at 2:30pm at Museum of Liverpool, it is free but booking is essential. ‘Everybody Razzle Dazzle’ was commissioned in 2015 by Liverpool Biennial, 14-18 NOW: WW1 Centenary Art Commissions and at Tate Liverpool. 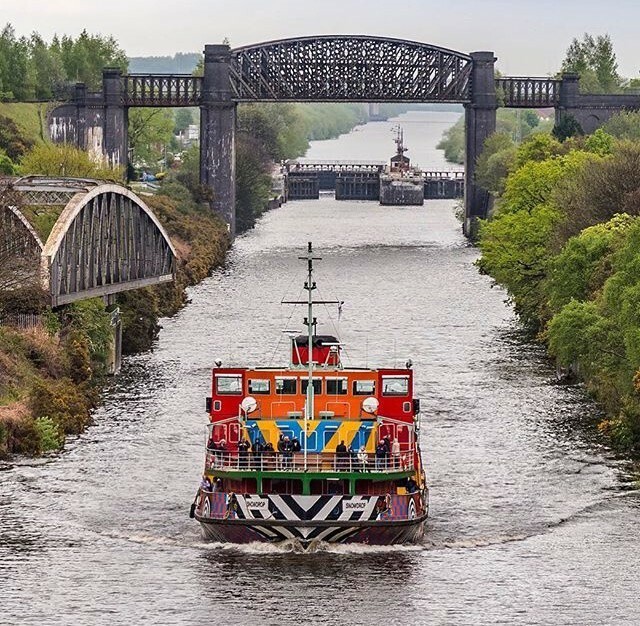 The Mersey Ferry Snowdrop was due to be returned to her original paintwork at the end of 2016 but will now be kept until the beginning of 2019.